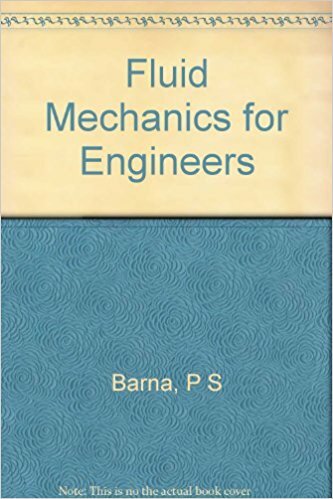 This book was written as a textbook or guidebook on fluid mechanics for students or junior engineers studying mechanical or civil engineering. The recent progress in the science of visualisation and computational fluid dynamics is astounding. 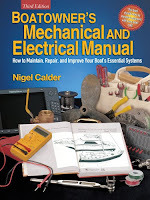 In this book, effort has been made to introduce students/engineers to fluid mechanics by making explanations easy to understand, including recent information and comparing the theories with actual phenomena. 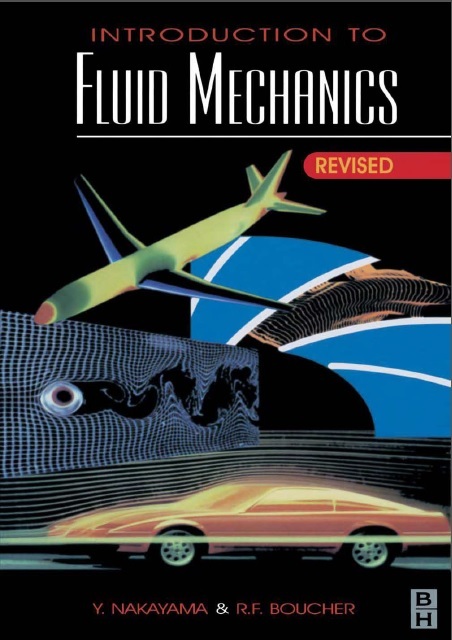 Fluid mechanics has hitherto been divided into 'hydraulics', dealing with the experimental side, and 'hydrodynamics', dealing with the theoretical side. 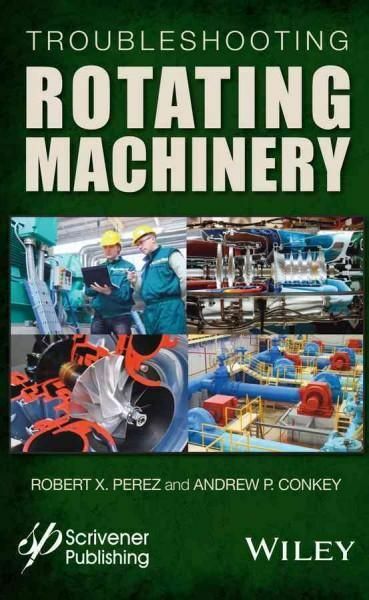 In recent years, however, both have merged into an inseparable single science. A great deal was contributed by developments in the science of visualisation and by the progress in computational fluid dynamics using advances in computers.